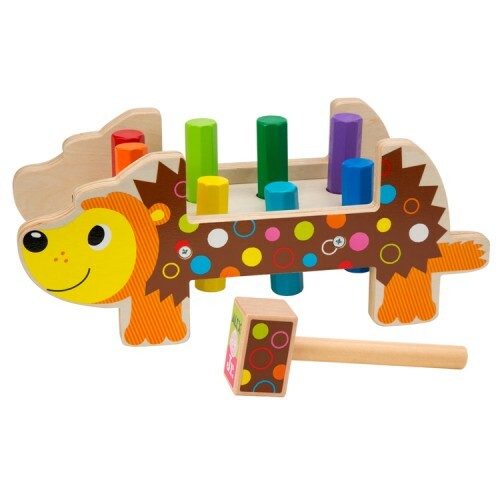 All tots favorite pegs and hammer toy comes in a very attractive porcupine shape now! 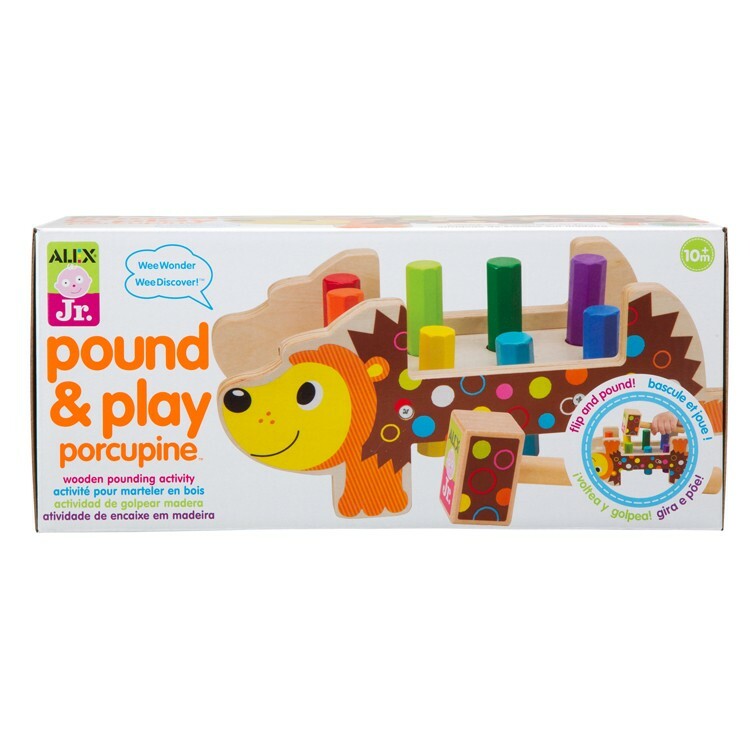 All times favorite manipulative toy, pound a peg, comes now an adorable porcupine! 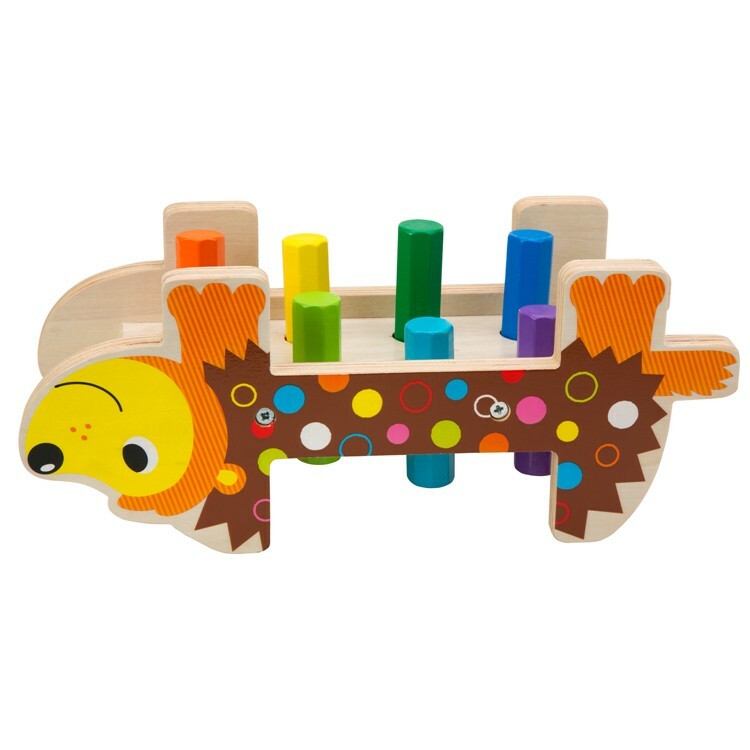 Pound & Play Porcupine Hammering Toy by Alex Toys is a colorful pounding toy in which the base looks like a cute porcupine, and the wooden pegs are his needles. 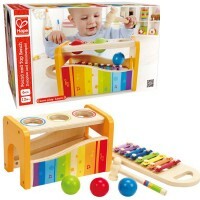 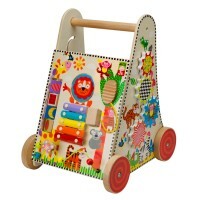 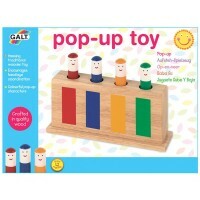 Babies and toddler will love to hammer the pegs down, than flip the hammering toy, and pound again and again! 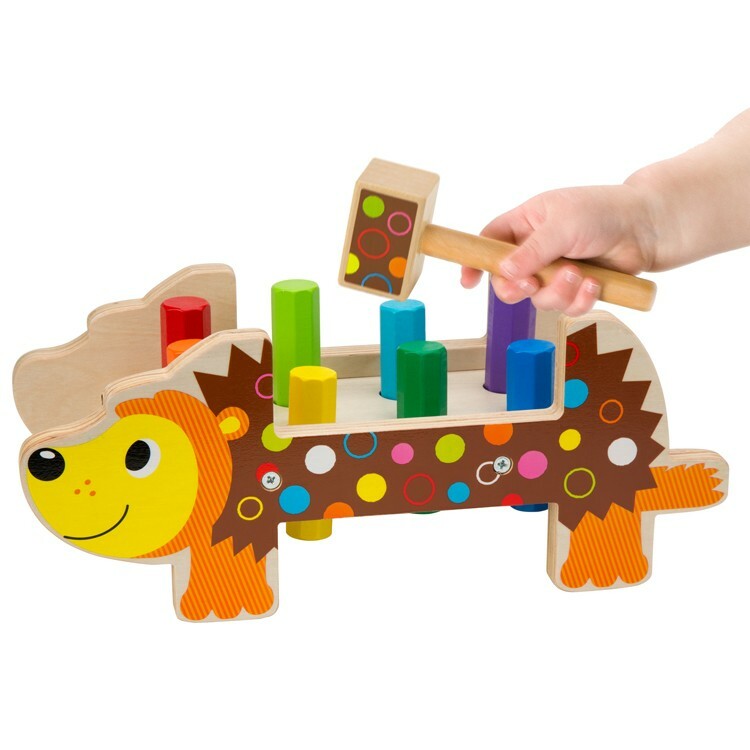 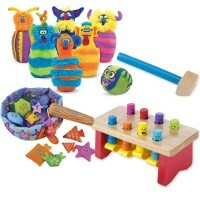 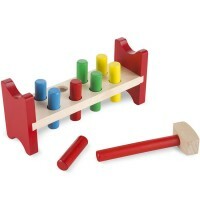 Pound & Play Porcupine Hammering Toy includes 8 colorful pegs and mallet. 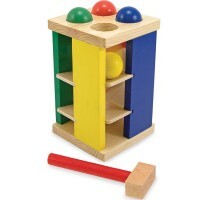 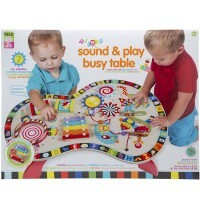 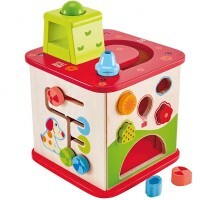 This manipulative activity toy from Educational Toys Planet measures 12 x 5 inches. 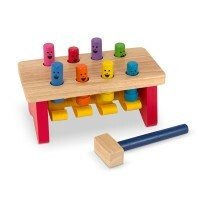 Dimensions of package 5.5" x 12.5" x 5.5"
Write your own review of Pound & Play Porcupine Hammering Toy.